Joe Wright’s vision of Peter Pan, Pan, looks pretty darn spectacular with some amazing visuals bringing this new take on the classic tale to life. So spectacular in fact that it inspired Lian Schurman of mount Venus Nurseries to bring a little bit of Pan to Bloom, Ireland’s leading horticulture and food festival, this year with a show garden inspired by the upcoming movie. Not only that, it went on to bag a gold medal and ‘best in show’ (concept garden) too. 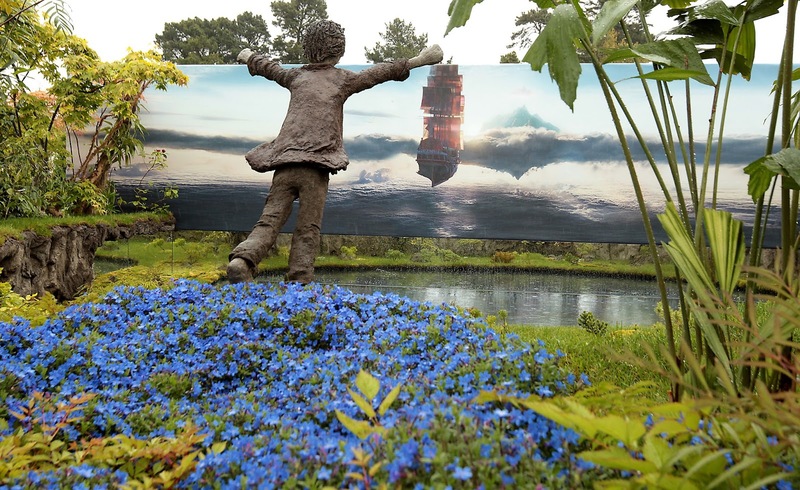 Pan comes our way October 16th, and you can check out what inspired the award winning garden in the latest trailer below.